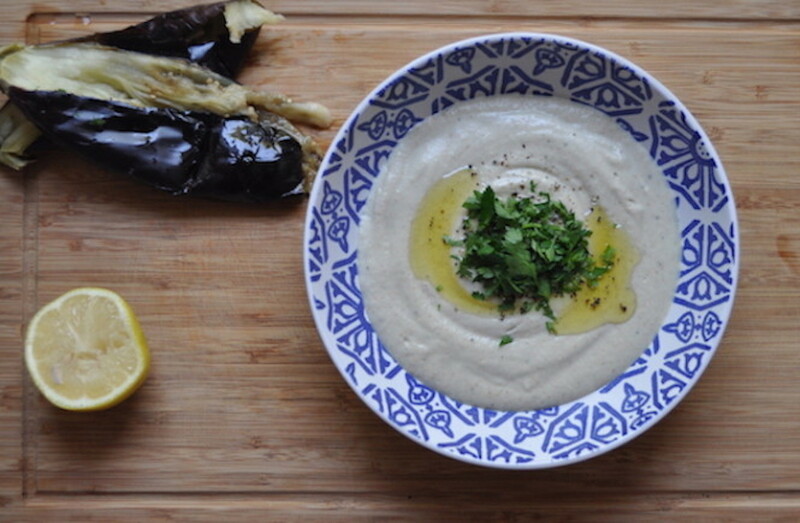 My aubergine plants are heavy with fruit this month, and my favourite way to use them is in baba ganoush. Sometimes it’s the simple things that make us the happiest. 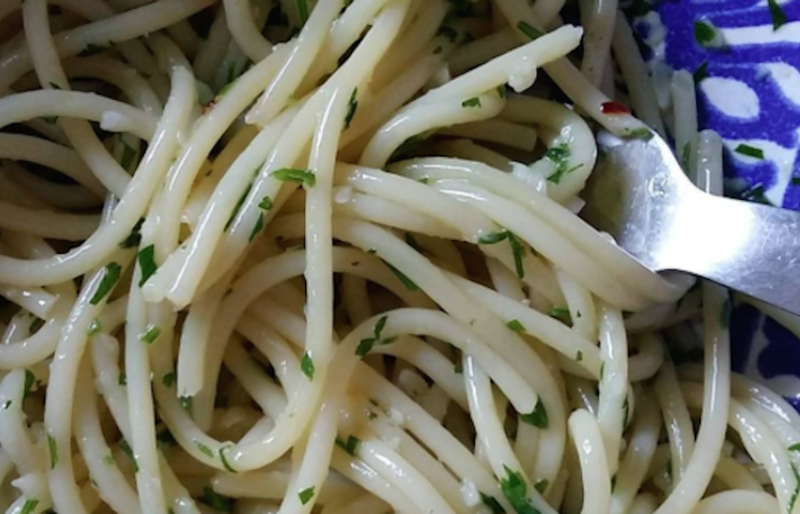 This super simple spaghetti olio e aglio (olive oil and garlic) makes me incredibly happy! Guys, the day is here! 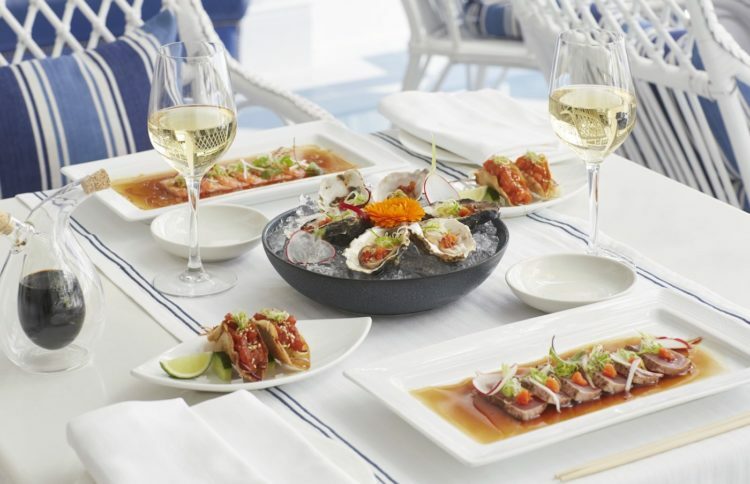 There is a brand new sushi joint in town, and I’m here for it!